Golden Coast offer a range of standard and specialised fittings required in the installation and plumbing of pools and spas. At Golden Coast we offer a range of standard and specialised fittings required in the installation and plumbing of pools and spas. Stocking over 300 separate product lines of pipe and fittings, we’re confident we have everything you’ll need to get the job done. 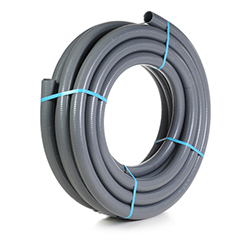 For domestic pool and spa installations we carry a wide range of white ABS pipe and fittings from 1” to 2”, together with a wide range of valves covering all standard applications. 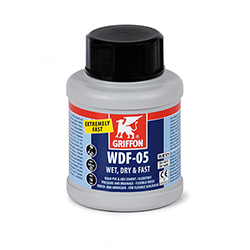 Flexible grey pipe and compression fittings are also available, alongside white solvent weld flex. 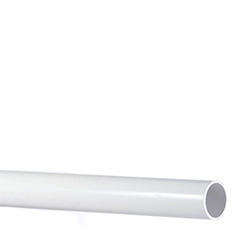 For commercial applications we stock grey imperial PVC pipe and fittings from ½” to 6”, together with a range of metric pipe and fittings from 25mm to 160mm. Ball and butterfly valves are also available, alongside a wide selection of glues, solvent, adhesives and plumbing accessories. At Golden Coast we believe you need a supplier you can count on to get the right products to you, at a time and cost you can rely on. Find out how you can get the customer service you deserve, from the UK’s largest independent supplier to the wet leisure trade, contact a member of the team today.